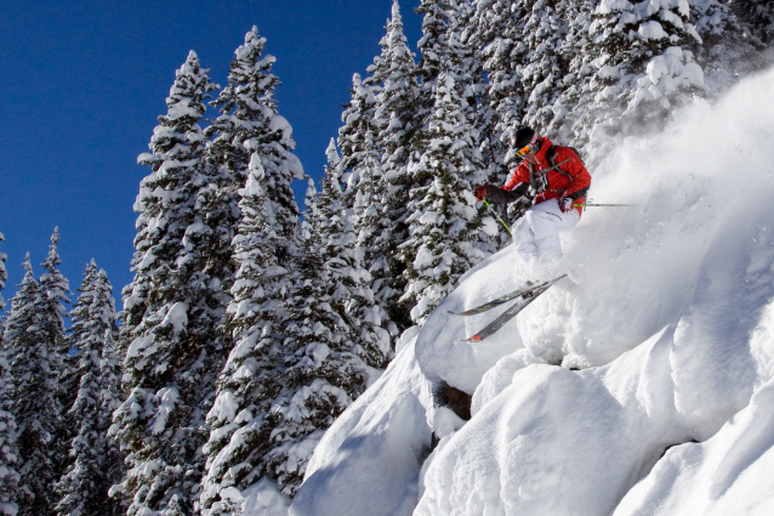 This mountain range, famous for its fresh Champagne Powder, is one of the largest resorts in Colorado. The range is home to long gradual runs, which are great for beginners and 165 named trails, which are ready and waiting for those who improve. 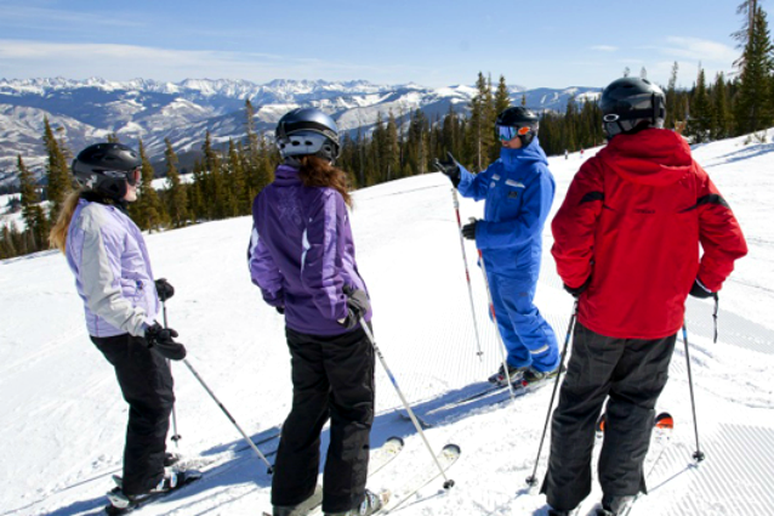 When it comes down to it, you can learn to ski at just about any resort, but some places make learning easier and much less frightening than others. 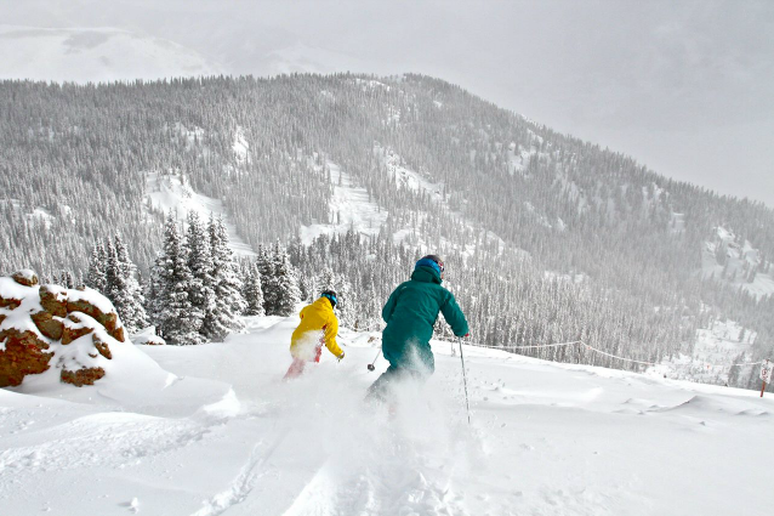 We asked our readers which resorts they thought were the most beginner-friendly and then took a close look at the statistics: the terrain, ski schools and other amenities that might be of interest to beginners. What do you get when you combine lots of beginner and intermediate terrain with 360 inches of snow annually and then add a great ski school? 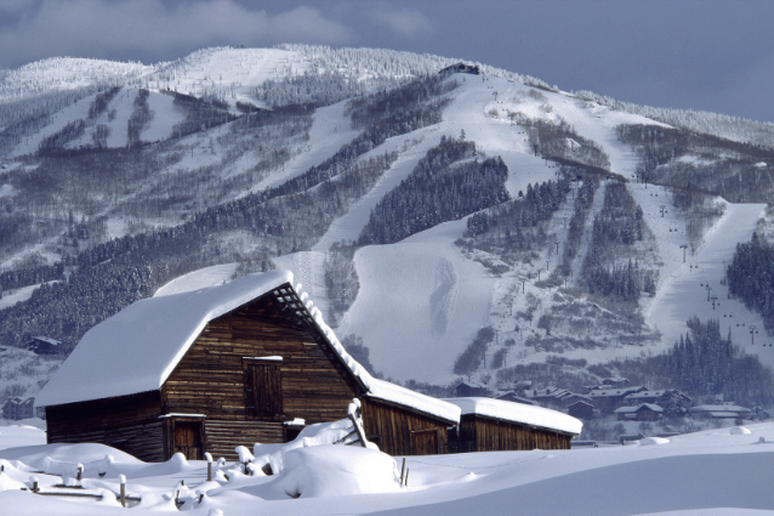 Park City Mountain Resort. Smuggler’s Notch spans three mountains with plenty of terrain for skiers of all levels. Should you ever get tired of the slopes, other activities are waiting nearby. Zip lining, tubing and workshops for arts and crafts are just a few of the alternatives available should your legs need a break. 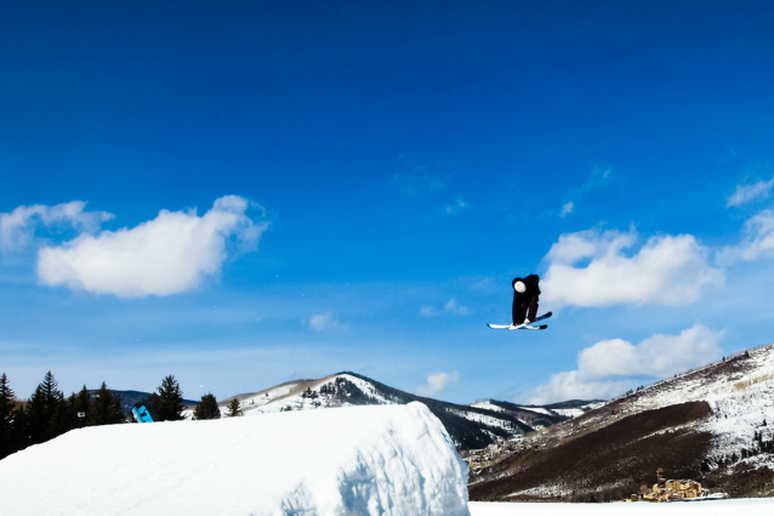 Home to the Dew Tour and plenty of expert terrain, Breckenridge may not appear beginner-friendly at first, but it’s one of the best beginner mountains in the country. 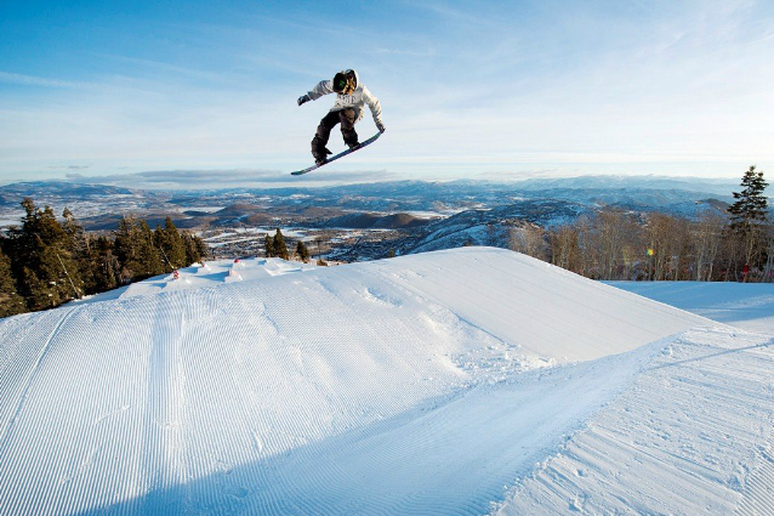 The mountain town offers up a great après scene, while the mountain is home to lots of beginner-friendly terrain and a ski school for riders of all levels. 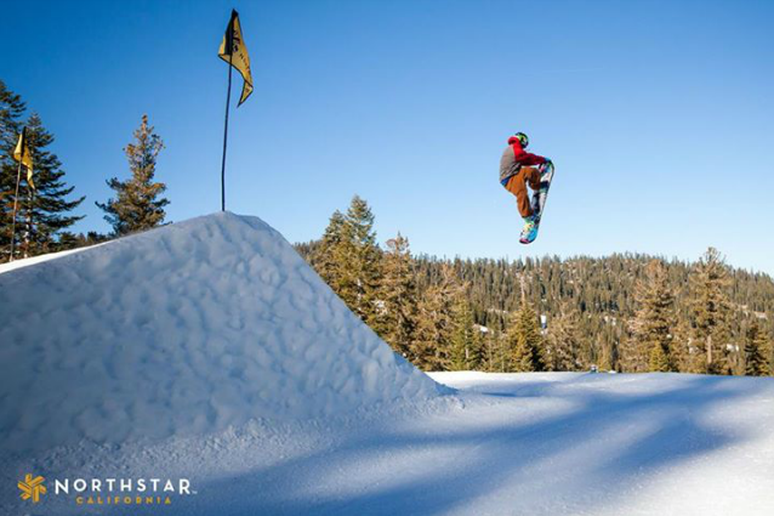 Northstar has a lot to offer beginners beyond friendly terrain and a stellar ski school. Family-friendly options abound within the village—a tubing hill, bungee trampoline and build-your-own s’mores aren’t far from the ski slopes. 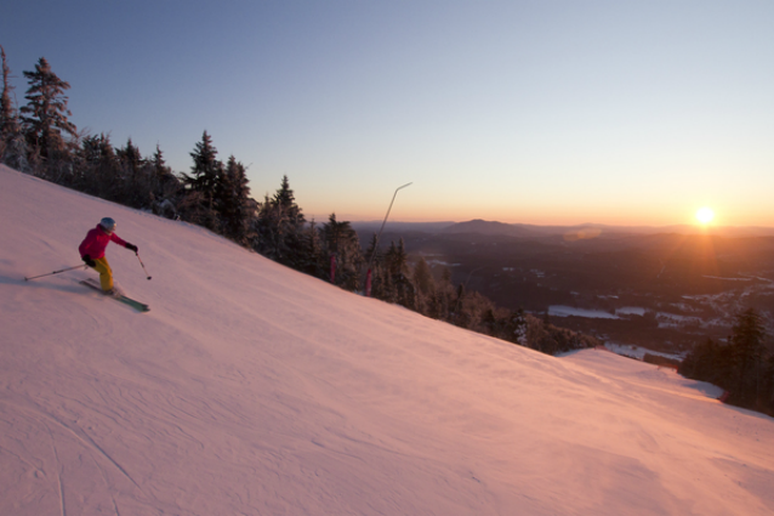 If you want to try something new on the snow, Northstar offers telemark skiing, cross-country skiing and snowshoeing. 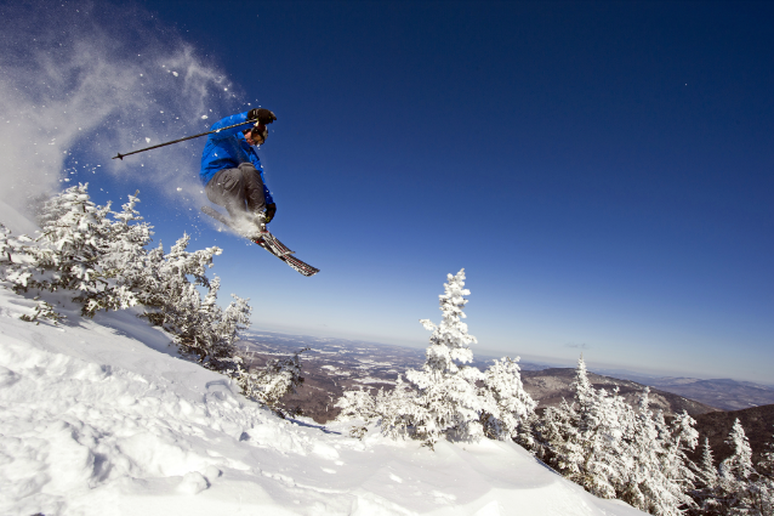 This Vermont mountain is routinely considered one of the most family-friendly on the east coast. 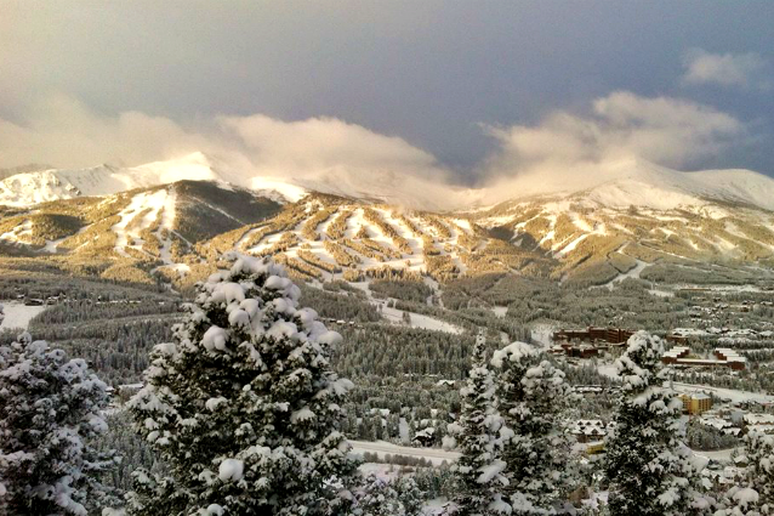 With one of the best ski schools in the country and plenty of terrain for skiers and riders of all levels, it’s not hard to see why. Mountain mascots and a Children’s Adventure Map are just some of the family-friendly features at Deer Valley. 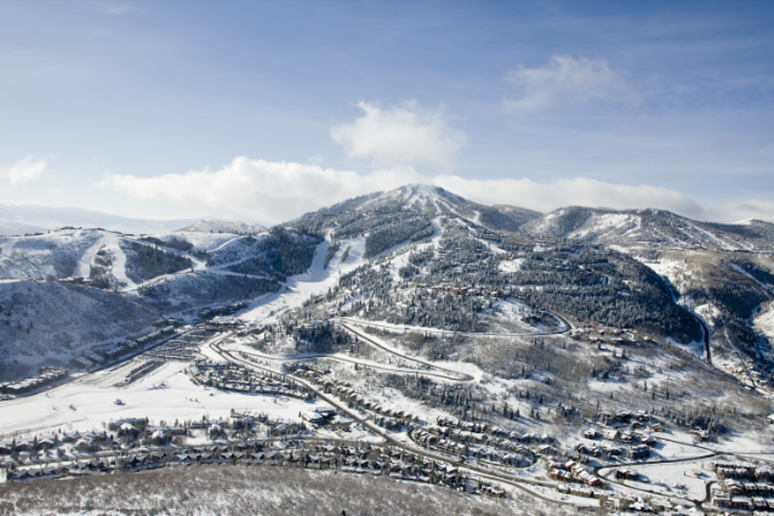 This ski-only mountain has received many awards and continues to top best ski resort lists (including our own), for its pristine terrain, limited foot traffic and après culture.